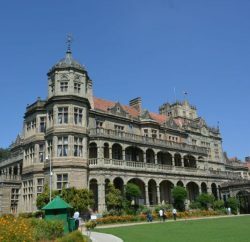 Shimla: There is good news for Himachal’s apple industry and apple growers who have been looking to introduce modern tools to save time and physical exertion in manual processing like grading of apple. 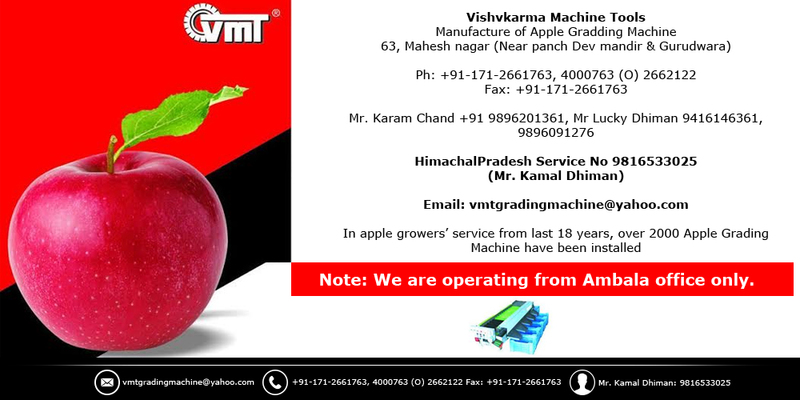 Vishvkarma Machine Tools, an Ambala-based company dealing in machinery and tools used in Apple industry (especially Apple Grading Machine) has plans to open local stores for the convenience of the growers. According to official statistics released by the government of Himachal Pradesh in 2016, Apple production supports over 1.70 lakh families in seven districts and with Rs. 3,500 crore industries, apple production is the backbone of the state and include a variety of stakeholders from transporters to fruit processing units’ owners. Among these, the machinery used in apple industry has also made process like ‘grading of apple’, which is otherwise a time consuming process. Apple makes about 85 percent of the total fruit production in the State. 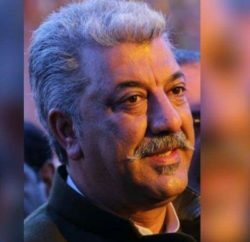 However, the growers who invested in such expensive machinery faces a huge inconvenience as no maintenance and servicing facilities are available in Himachal. 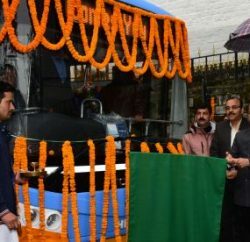 However, Vishvkarma Machine Tools has expressed its plans to open stores in various apple belts like Chopal, Kotkhai, Khadapather, Hatkoti, Rohru, Tikker, Jarol, Matiyana, Dalash, Rampur Bushehr and Kinnaur. These stores will offer servicing facility as well as sale of spare parts for machinery used by apple growers. 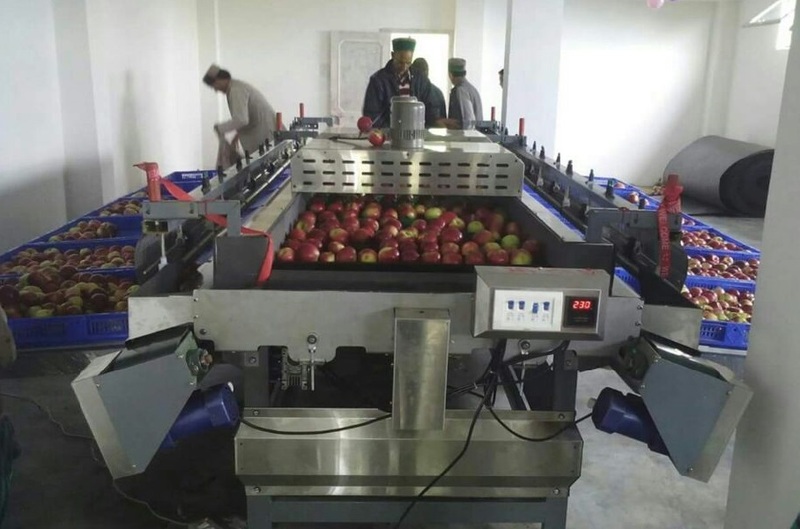 Vishvakarma Machine Tools has an experience of 30 years in developing machinery used in apple industry and well acquainted with needs of the apple growers in Himachal. The Vishvakarma has already a noted presence in the apple growing region of the state as its’ manufactured machines are already serving hundreds of apple growers. The Company is also facilitating its customers with regular after sale services like servicing and mechanical support. The company has sought for opinion of growers and suggestion regarding this initiative of opening stores in the State. Interested candidates can establish contact to forward their feedback on the below given telephone numbers and e-mail id.